JUBA – Pope Francis has appointed Archbishop Hubertus Mathews Maria van Megen as an Apostolic Nuncio to South Sudan. According to Uganda Episcopal Conference, the Assembly of the Catholic bishops in the country the new Nuncio is already in Juba to assume the office. Following his February appointment to Kenya, Archbishop Bert van Megen was Friday also appointed as Apostolic Nuncio to South Sudan. The Dutch archbishop’s appointment follows those of Archbishop Charles Balvo, who also served in both countries as nuncio from 2013 to 2018. As Nuncio, he will be similar to a country’s ambassador in another country, maintaining contact with the government and also with the local Church. 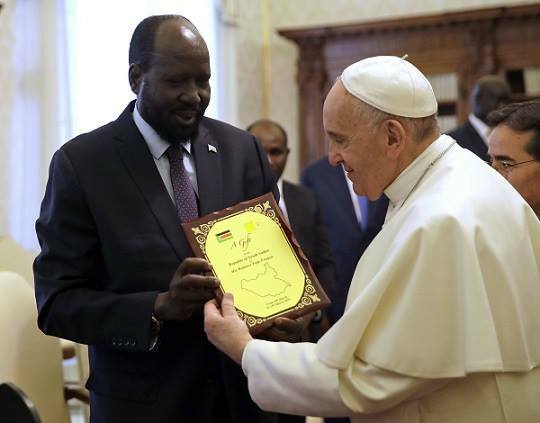 South Sudan is a fledgling country which has developed friendly links with the Vatican. President Salva Kiir visited the Vatican last week, and Pope Francis has expressed his wish to visit the country several times. Earlier plans for an ecumenical visit, together with Anglican Archbishop Justin Welby, were shelved for security reasons. South Sudan has seven dioceses, of which three are vacant, and two more have bishops aged 75 or older, according to local media. 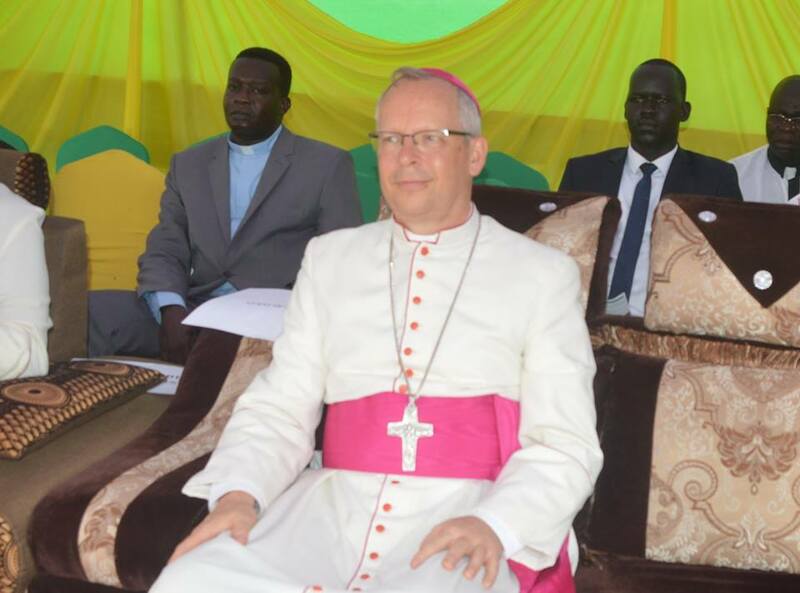 As Nuncio, and especially in a country with so few resident bishops, Archbishop van Megen will undoubtedly be entrusted with some role in the preparations, not least in the contacts between the South Sudanese government and the Holy See. Apparently, South Sudan was ranked the least happiest nation in Africa and the world. The United Nations report released on Wednesday, March 20 which is International Day of Happiness is compiled by asking citizens in 156 countries how happy they perceive themselves to be, as well as measures such as life expectancy, income, and social support.